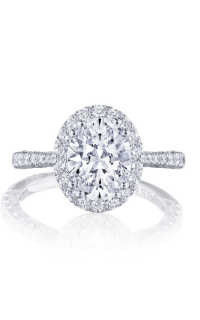 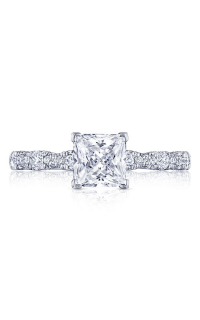 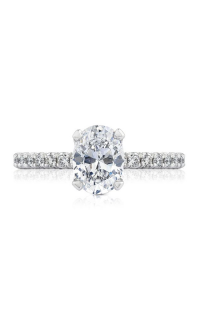 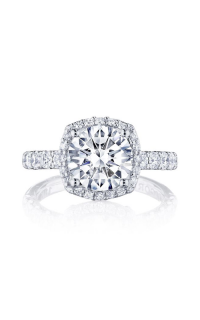 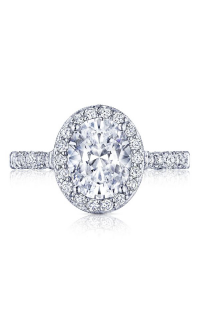 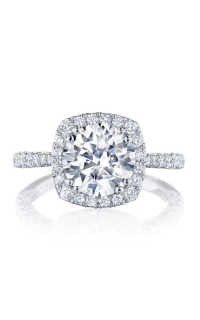 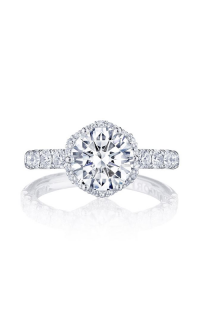 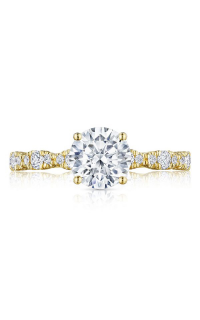 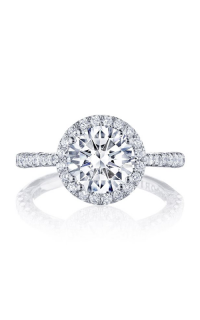 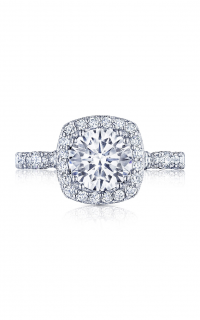 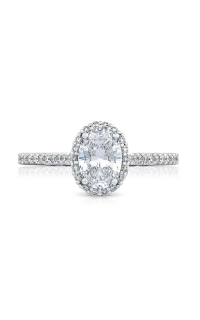 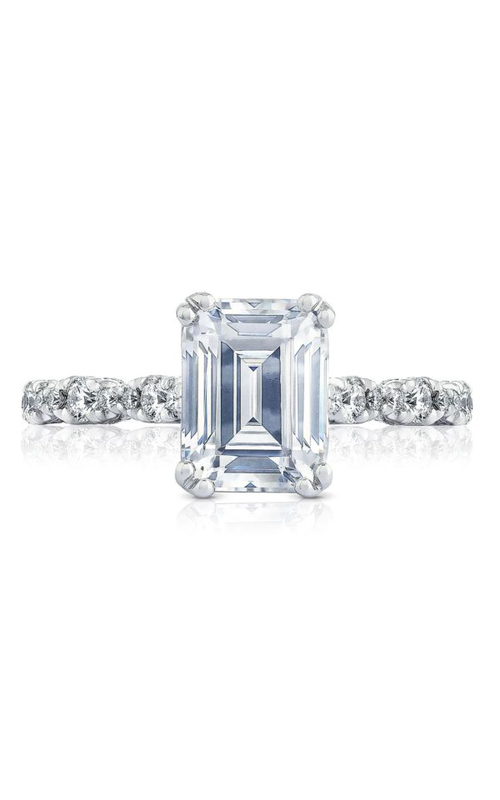 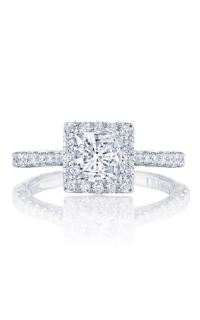 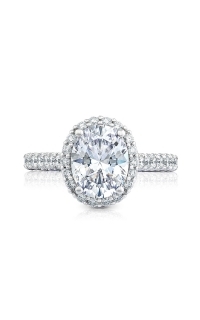 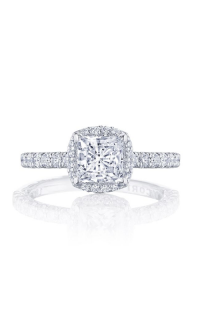 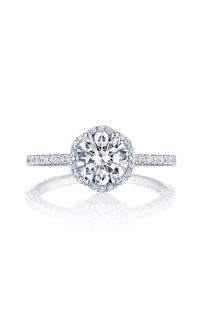 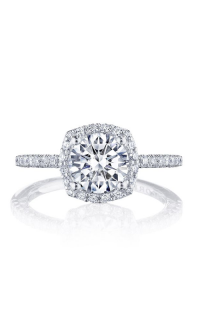 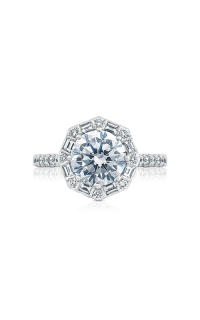 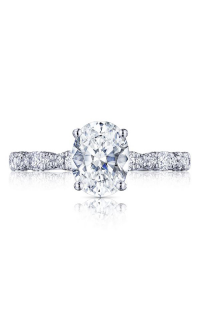 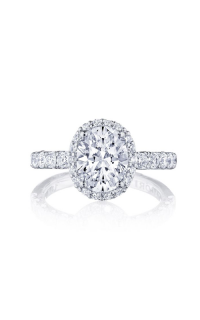 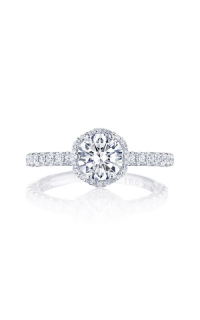 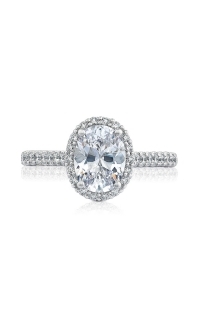 Commemorate your special occasion with this Sidestone engagement ring by the upscale brand, Tacori. 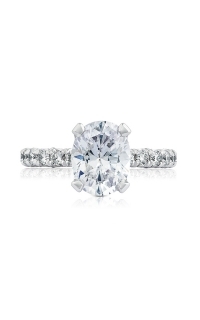 Platinum harmoniously decorate this ring with model number HT2558EC85X65. 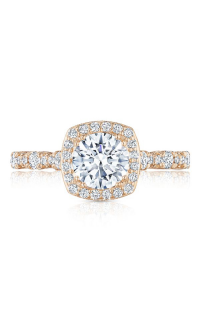 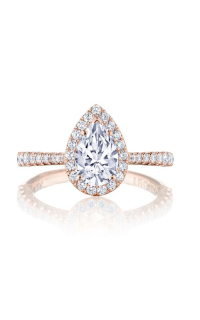 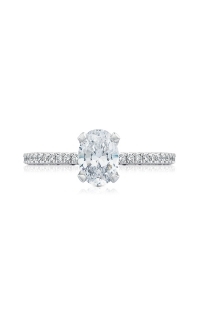 Vintage, Milgrain-styled, this gorgeous engagement ring will sparkle the ring-wearer with style and sophistication. 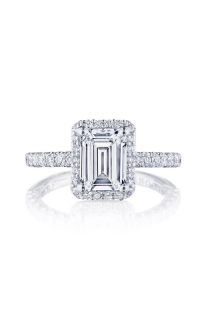 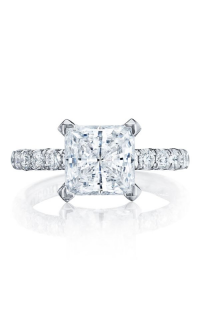 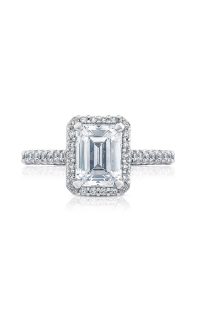 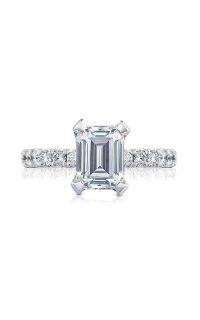 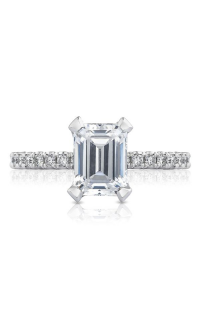 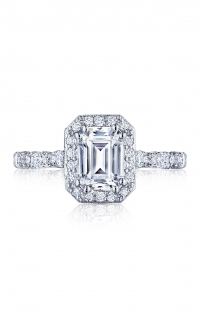 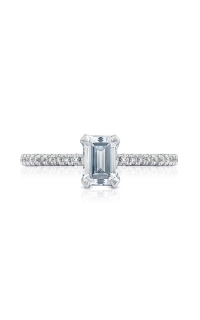 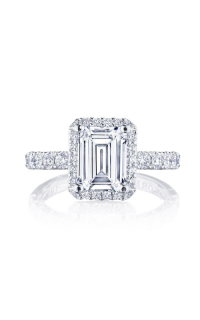 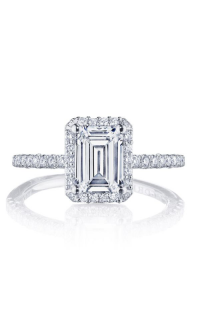 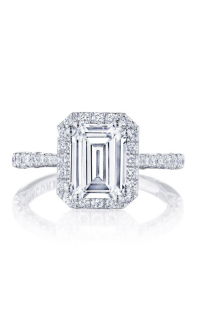 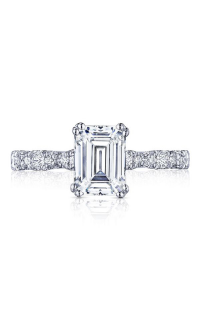 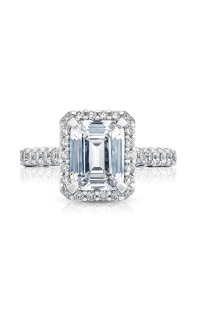 It also features Emerald-cut stones intricately placed on a Prong setting. 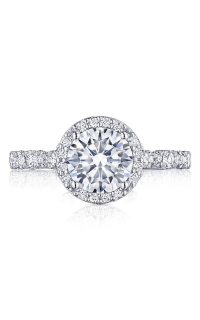 This engagement ring with model number HT2558EC85X65 will certainly leave an everlasting memory as you start your future together.